Operatico is made up of four sensational male opera singers, all trained at London’s leading music conservatoires. They are available to hire for weddings, corporate events and private parties, perfect for after dinner entertainment or as surprise singers or singing waiters. All shows can be tailored exactly to the client's event, with options such as Christmas sets and their takes on Opera Classics, Rat Pack, James Bond and Pop Music. 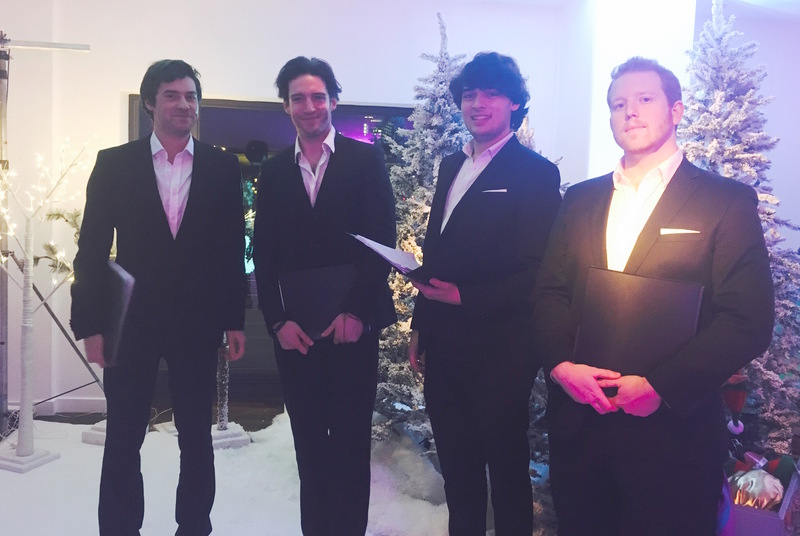 Operatico is London’s answer to Il Divo, made up of four sensational male opera singers trained at London’s leading music conservatoires. 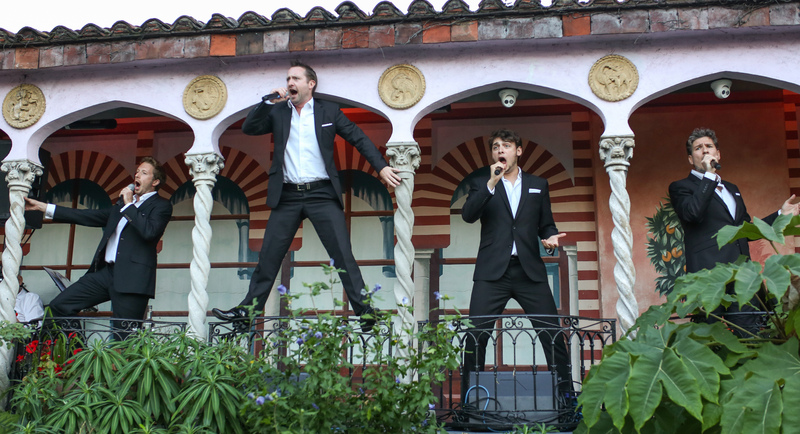 Collectively these male opera singers have performed with some of Europe’s leading Opera Houses and now come together as Operatico to perform for you at your event. 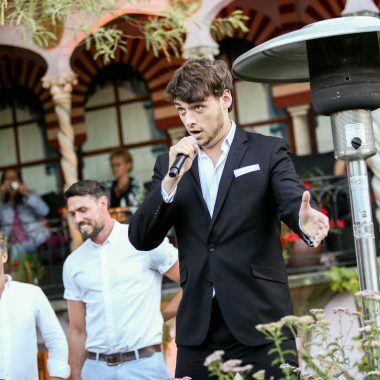 Operatico are available to hire for weddings, corporate events and private parties, perfect for after dinner entertainment or as singing waiters. 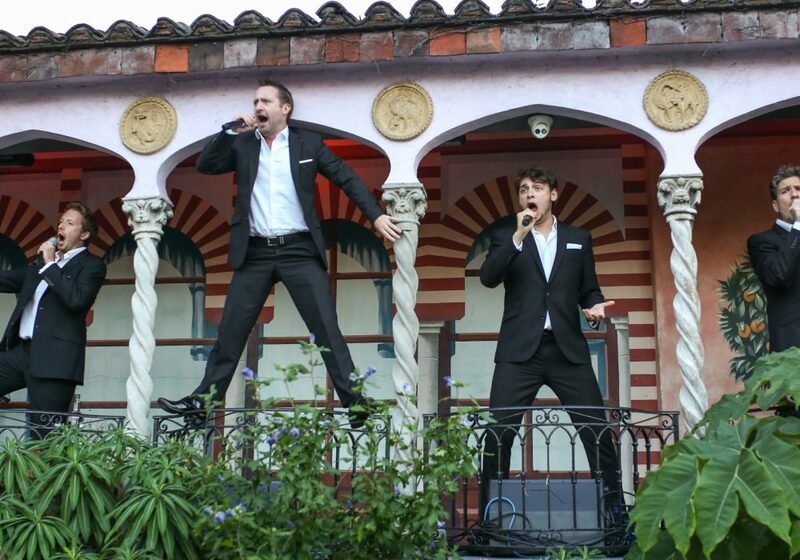 Operatico will tailor their show to your event with their take on Opera Classics, Rat Pack, James Bond and Pop Music. Operatico was formed in 2016, following in the footsteps of the three tenors. 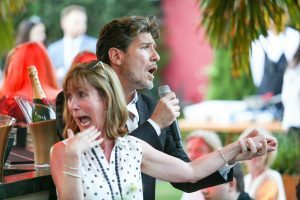 Together Operatico have already been seen at Proms On The Roof, Kensington Roof Gardens, Award Ceremonies and exclusive parties and weddings across Europe. When Operatico are not touring they are available to hire for exclusive parties, weddings and corporate events. With a strong creative team behind them Operatico are able to tailor their act for any event or audience. Proms on the Roof at The Roof Gardens, Kensington, London, Britain on 17 August 2016. Operatico perform a singing waiters and surprise singers show going undercover at your party posed as waiters or guests. Operatico love nothing more than to surprise their audience by mingling amongst your guests as if the have been invited to the party or disguised as waiters. Then, when completely unexpected the opera singers burst into song, turning your party into an opera stage. Afterwards you can divulge in the singers talent with their extensive CVs, working individually with some of London’s leading opera companies. Operatico’s pop to opera stage show is full of fun, charm and superb vocals. Operatico will take you on a journey performing your popular opera songs through to Pop and Rat Pack hits with an opera spin on it. 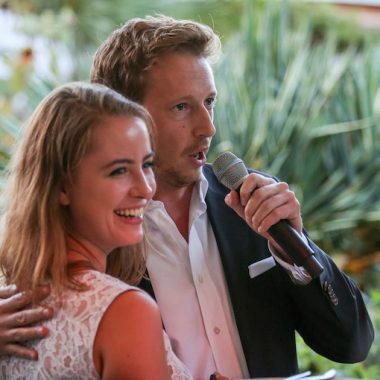 Performing as a duo, trio or quartet tailored to your event. All shows are tailored to your venue and event, available to hire for public events and private parties. 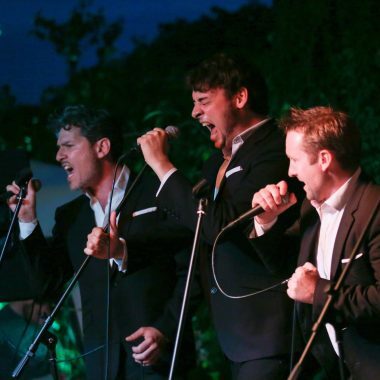 Operatico take on some of the greatest hits from the Rat Pack Era and perform them ‘their way’! Performing Rat Pack songs such as My Way, Feeling Good, Fever, New York New York and Sway, Operatico will perform a 30 minute set of Rat Pack songs. This is by no means not a copy of Frank Sinatra and Dean Martin this is Operatico’s take on the Rat Pack Era with an Opera Spin on it! Perfect for Great Gatsby Events, Corporate Events and 1920’s themed events. This is a 20 minute show of James Bond themes. What says Christmas more then this classy act? Four male opera singers singing Acapella as if broken in to song around the log fire. “We had a fabulous evening and the guys were great. They mingled with the waiters so well that I didn’t even know they were there and when they broke into song everyone was very surprised. In fact, someone came up to me later and said that they didn’t realise the River Cafe waiters could sing!